With tech becoming the fastest growing industry in NYC, Internet Week provides the opportunity to assess the industry and how it transforms flagship sectors - from finance to fashion. 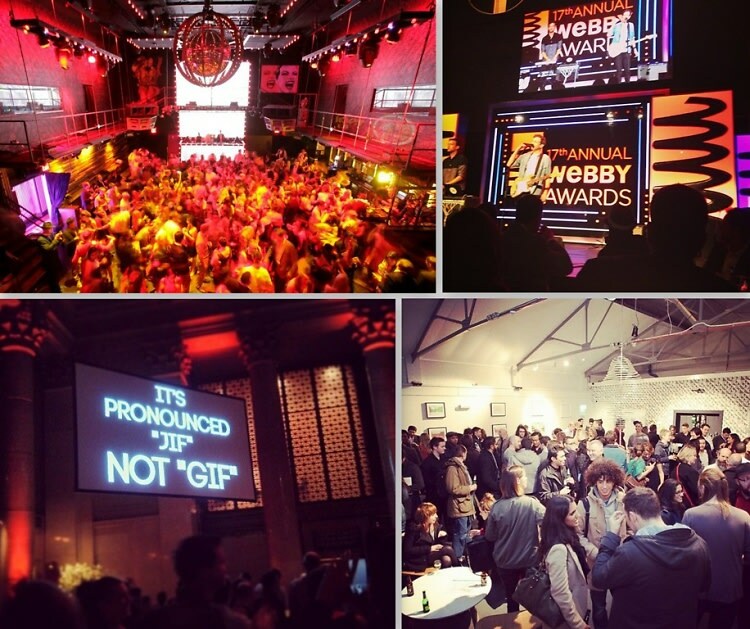 From appearances by founders of NYC tech breakouts like Buzzfeed and Foursquare to The Webby Awards and live startup pitches, the festival promises a variety of events, networking opportunities, discussions, and parties. Click through for our guide to Internet Week 2014!